One winter night, Rachel Falconer picks up the phone. On the line is her father Paul, convinced that malaria research at his independent institute on Dartmoor, Kestrel House, is being hit by an arsonist. Through the hot summer the attacks escalate. Soon it becomes clear that the target is Rachel herself, but who is stalking Rachel and why? 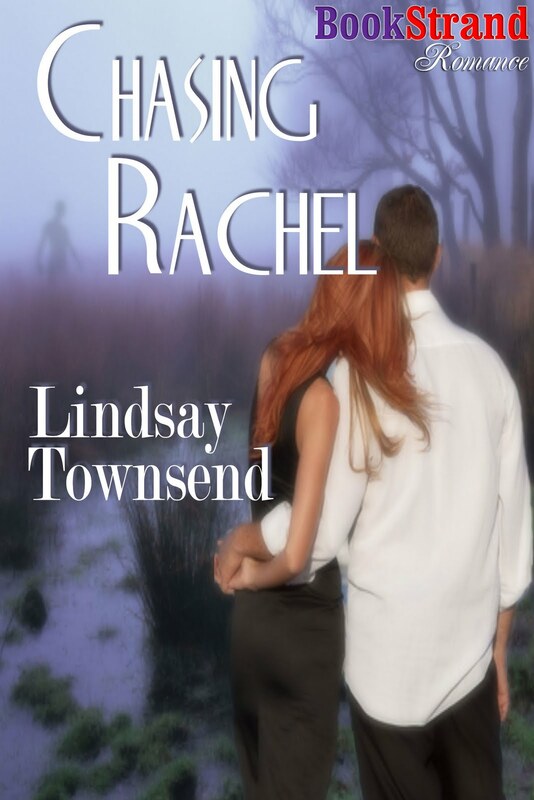 The secret lies buried in Rachel's own past. If the arsonist cannot be stopped, Rachel will die. This is a great romantic suspense that will keep you guessing right up until the very end when you get to see the culprit unmasked. With so many suspects to choose from it really keeps you on your toes trying to find out who is behind the trouble. This one is hard to put down until you find out who is behind the troubles and what it is they are after. This story is very engrossing. The reader is going to love of the twist and turns this one takes. Just as you think you have it figured out the story takes another turn so you are not sure if you have it figured out or not. This one has a lot of action that really keeps the story moving right along as you read.